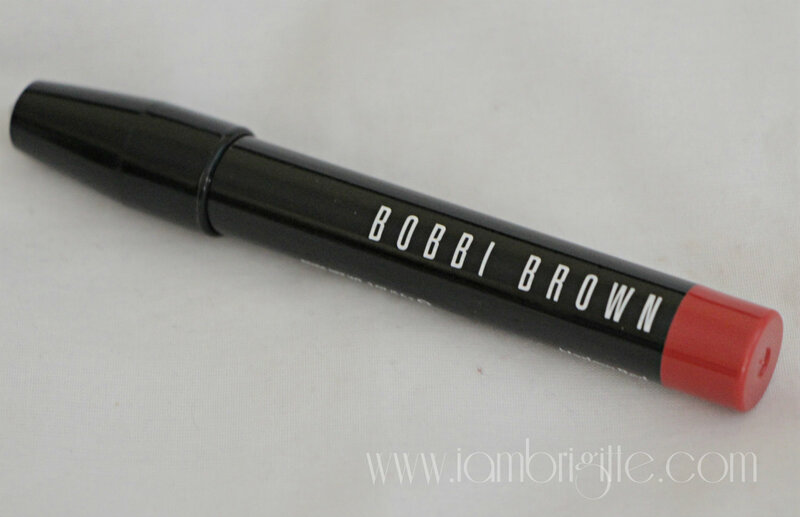 And I'm back with another lip lovin' post, this time with Bobbi Brown Art Stick! 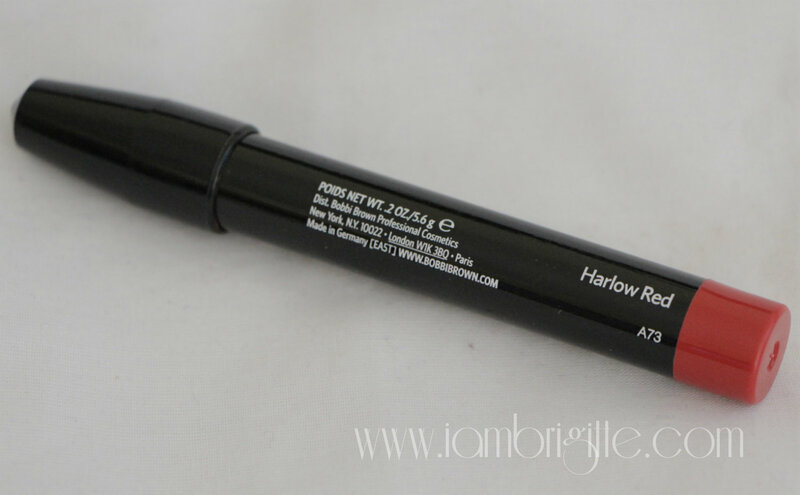 Touted as a two-in-one product, it provides the precision application of a lip liner with its pointed tip and the ease of application of a lipstick. 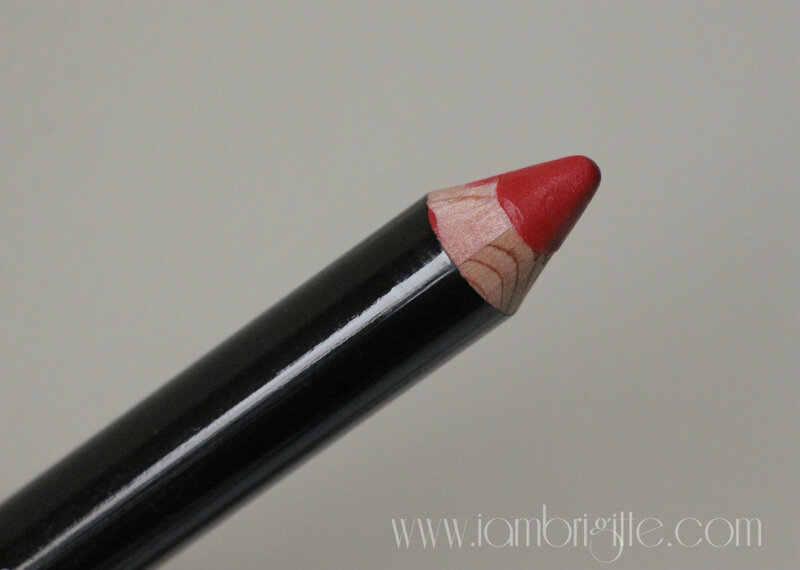 The shade reminds me of MAC Ruby Woo and is perfect to pair with winged eyeliner or worn alone, for a clean-face makeup look. 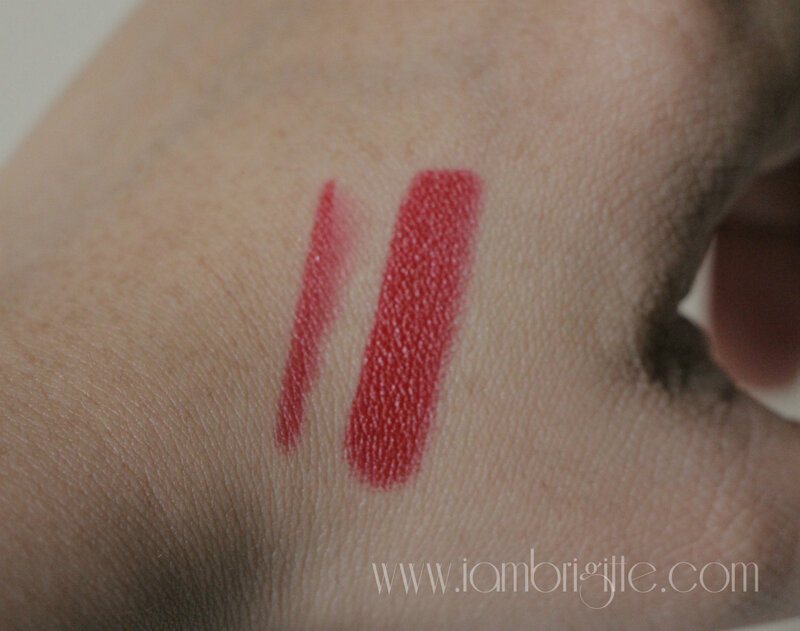 It has great pigmentation and to my surprise, it glides like butter on the lips despite it being a pencil. No tugging or pulling! 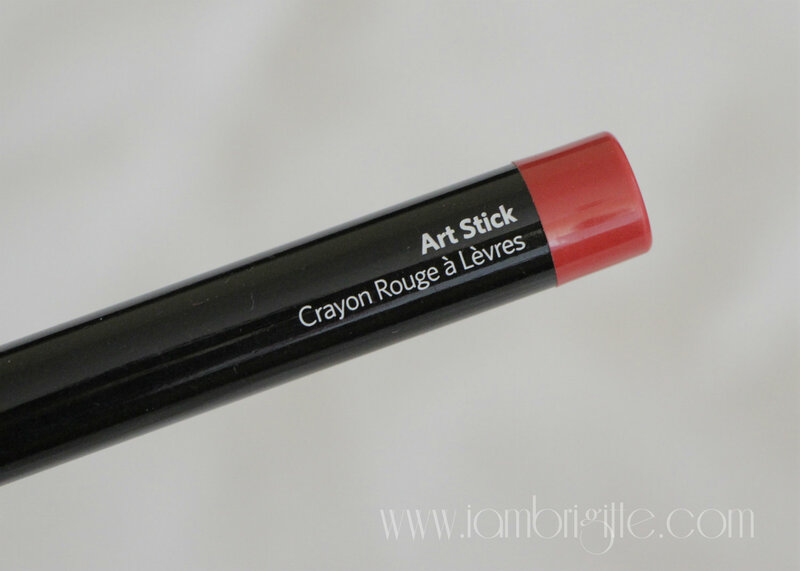 It has a creamy, almost matte finish and it sort of gives my lips a plumped look. 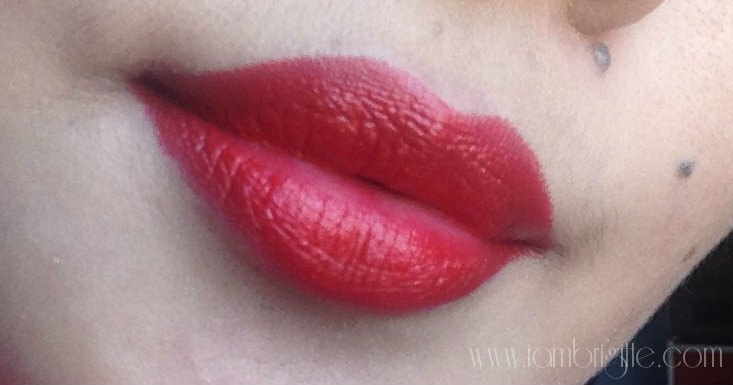 It feels like you also have a lip balm on because it is so moisturizing! Despite that, staying power is good as it still looked okay after 5 hours on my lips, and that's with a meal and cups of coffee. 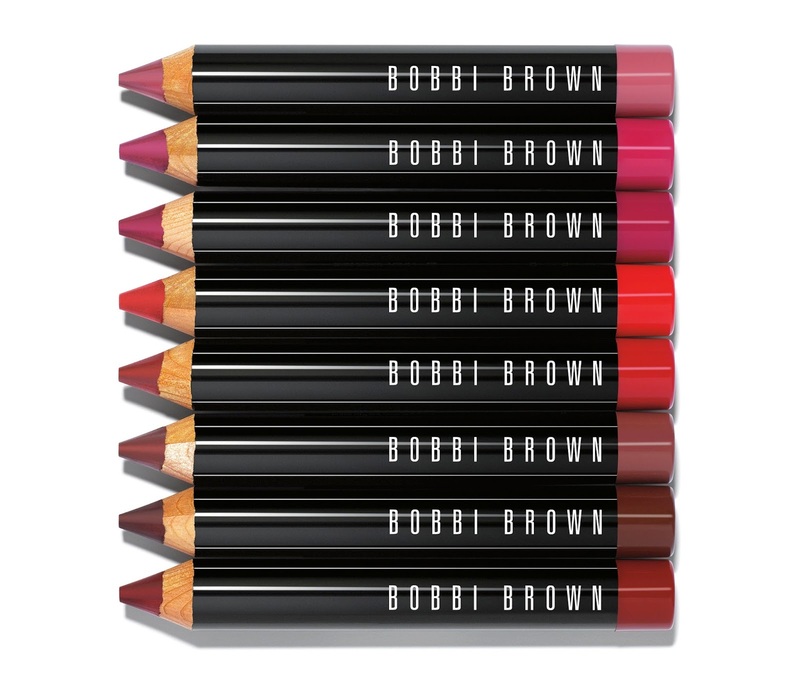 Like all Bobbi Brown products, the packaging is also a winner in my book. And when you purchase, it comes with a sharpener too! 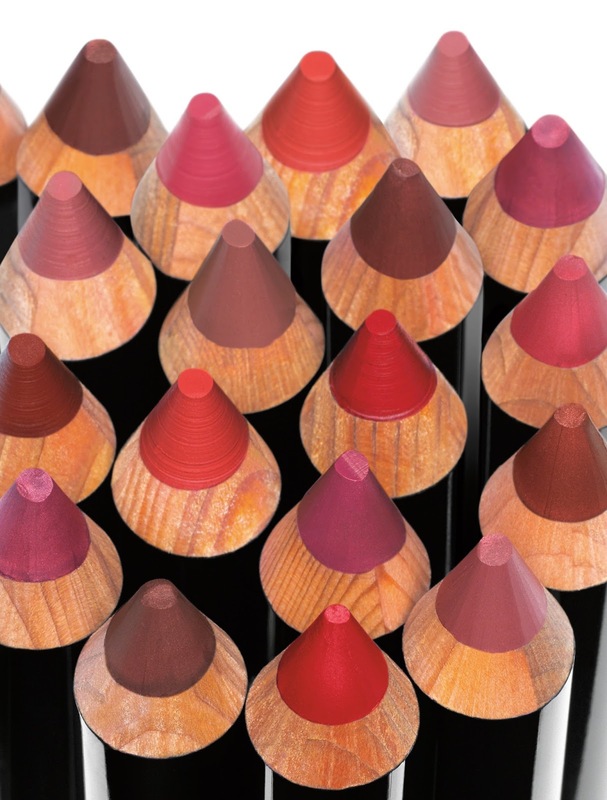 I have my eyes on Sunset Orange, Dusty Pink and Bright Raspberry. Hopefully, I'll get my hands on them soon. Oh payday, please come soon!